Ladypreneur Life Organizer + Day Director was created to help busy women reclaim control over their dynamic personal + professional lives. 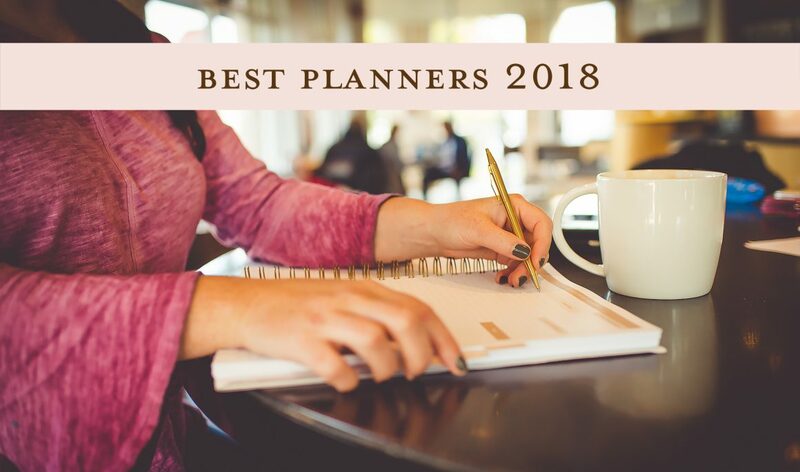 Allison, a professional photographer, wife, + mother needed a tool to not only help her balance her schedule, but also her finances, so she made the planner she could not find. Like many entrepreneurs, Allison is very DIY, but she also wanted more for her business endeavors. As your business continues to grow, or like Allison, maybe you have two businesses now; there comes a point where you have to start thinking about who are the pinnacle people to add to your team. Creative individuals will usually decide to add another creative to their team, thinking that they will be able to commit to more business engagements while having someone to share in the journey with. While there is sound reason to this idea, the creative professionals will continue to thrive in the field where they are accustomed in development + dealing; there are other elements to your business, where, when nurtured, could boost you into the next level. It goes back to the Left vs Right brain candidate: do you need someone who can be imaginative with you + help you with your workload, or someone who can handle the logistical elements of your finances to clear your mind for your profession? Your accountant will be there for you year after year during tax season. They can offer advice on financial strategies + provide assistance if the IRS comes knocking. A bookkeeper will do just that: keep your books. They will track your income, expenses, tax deductions, + other financial outcroppings that you do not know how, or do not have the time, to log. They will know what you can write off + what receipts you should be saving. It is our opinion that you should get someone who can do both: someone who can keep track of everything all year + come tax season, they will be familiar with your business. A bookkeeper/accountant will have all your numbers ready when the time of year rolls around. We are in business to make money; hiring the right bookkeeper/accountant will enable the growth of your financial prospects. Industry has shifted rapidly in the past few years, with more people finding success in the freelance field. Invest in the services of a pro who can work with your budget. Ask your friends + family who their business deals with; you will find someone who can serve you & your business’ continued best interest. Pro Advice: Find someone around your same age so you can continue to grow together. If you are not prepared to make the investment of hiring a bookkeeper + potentially paying them quarterly, consider making the first step toward positive changes to your own routines to track growth. Ladypreneur Life Organizer + Day Director is the first step in keeping track of your finances responsibly: the information you log into your Ladypreneur will be submittable to your bookkeeper! Adding an accountant/bookkeeper to your team will take the stress away from the numbers + free up time for more success! The Ladypreneur features a place to log-in monthly personal + business budgets, comparables, + expenses. There is even a section at the end of the customizable 12-month book to write in the “End of the Year” totals, so you can look back at your year at a glance. Whatever your methods to success, keep moving & take notes: the Ladypreneur is your tool to reaching short & long term success goals.